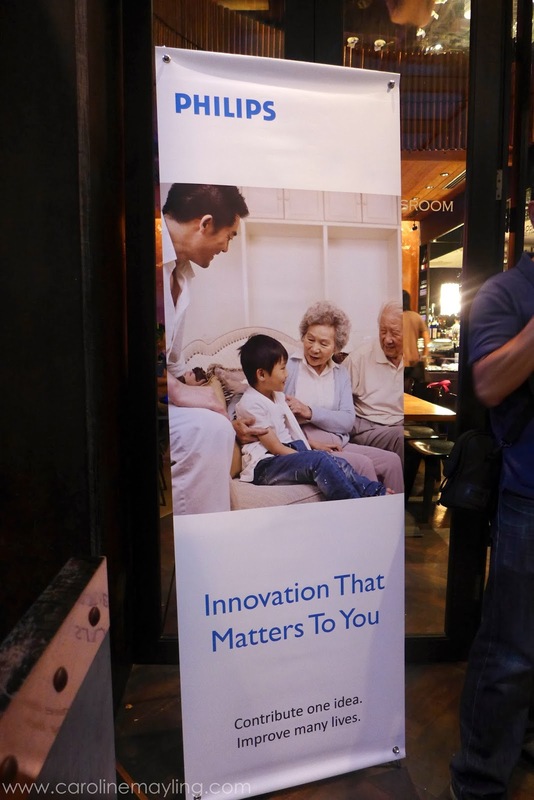 I bet most of you have already have heard of one of the interesting campaigns by Philips Malaysia - Innovation That Matters To You - by now. Yours truly attended the introduction launching of the campaign last week and thought that this campaign is truly brilliant indeed. 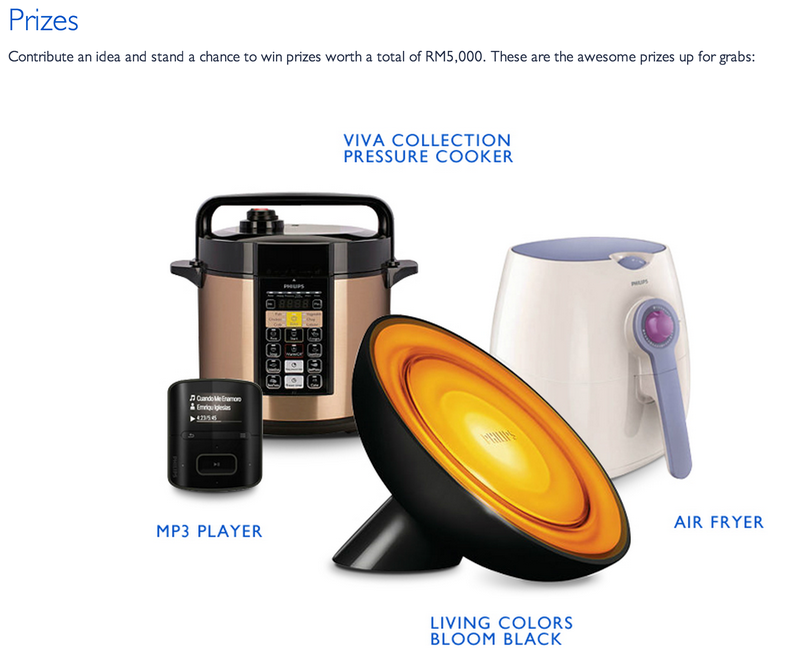 Read on to know why and you can win some prizes from Philips Malaysia too! 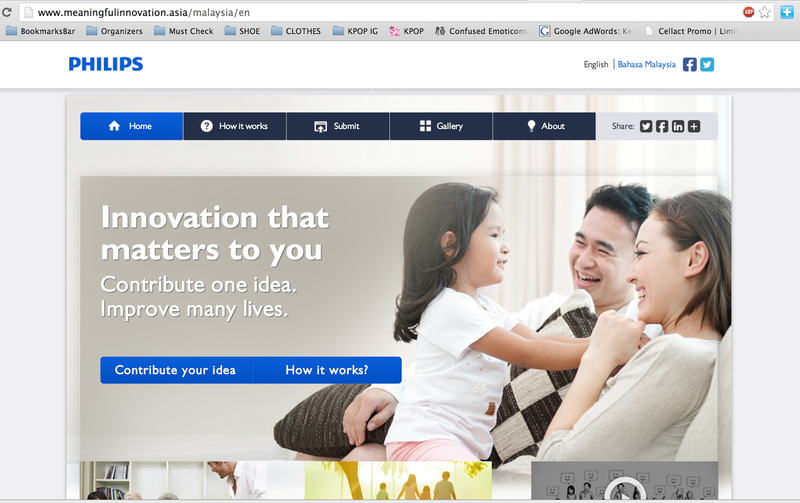 First, log on to http://philips.to/innovationMY and here's where you can see the new brand campaign "Innovation That Matters To You" to develop meaning innovations to help improve the health and well-being of communities across Malaysia, the program will listen to the real needs of Malaysians through their ideas and by partnering with local stakeholders. 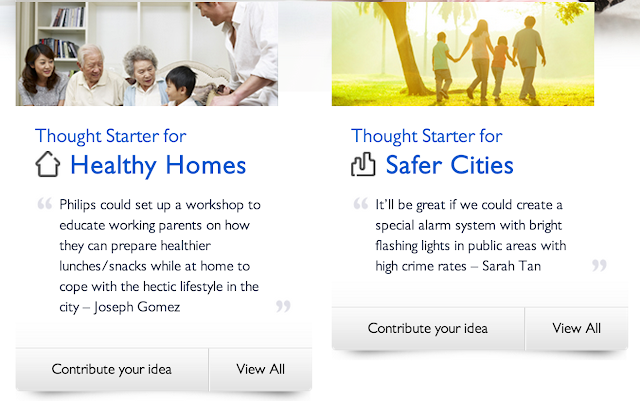 Next, you can fill in the box with any ideas that you have in mind to create better home and safe cities to live in. Click the submit button and you're done! You can submit as many ideas as you can, do bear in mind that the ideas should be realistic (it must be practical to implement), sustainable (it should demonstrate long term viability) and most importantly benefit many, not a few. After all, the more people it benefits the better your chance of having your idea implemented! Malaysians can log in to http://www.meaningfulinnovation.asia/malaysia till 14 November 2013 to share ideas on how to address issues under two pre-selected sub-themes - Healthy Homes and Safer Cities. 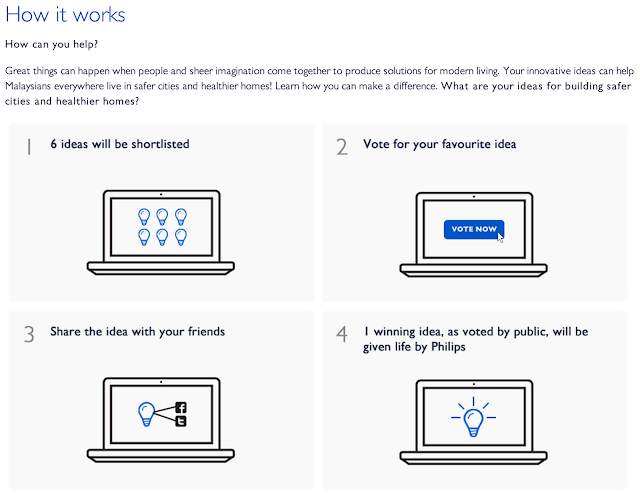 Six ideas will be shortlisted by "Innovation That Matters To You" campaign approved experts and public will get the chances to vote and share it out through Facebook and Twitter. 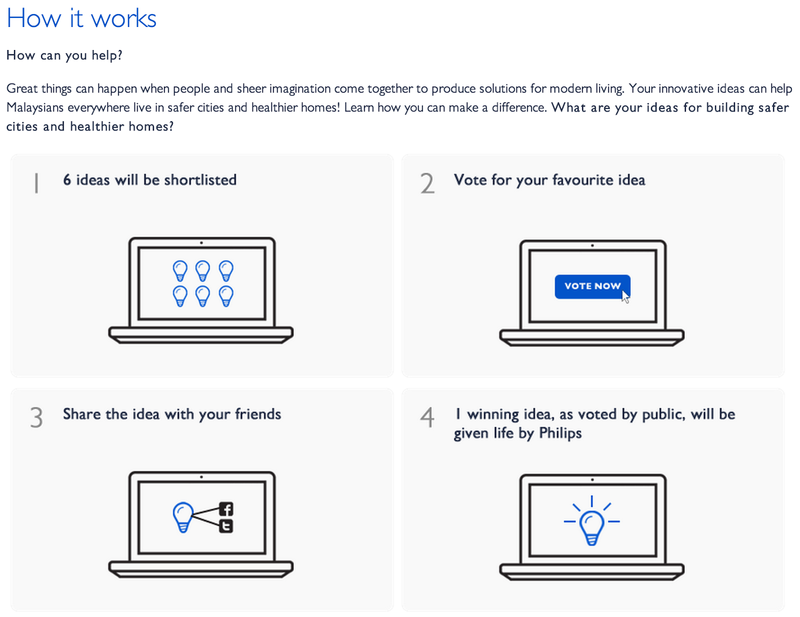 One winning idea, as voted by the public, will be implemented by Philips. Last but not least, never give up any ideas that you have in mind, you also stand a chance of winning prizes worth a total of RM5,000!